This intriguing drama from British playwright Lucy Kirkwood asks where our responsibility for the future of our planet ends and where it begins. The story begins in a remote coastal town in England, when two retired nuclear scientist receive an unexpected visit from an old friend. Oscar winner Tarell Alvin McCraney stars in the world premiere of his Ms. Blakk for President! Based on the true story of America's first black drag queen presidential candidate, Meet Ms. Joan Jett Blakk is an unmissable production that combines politics with parties and drag! 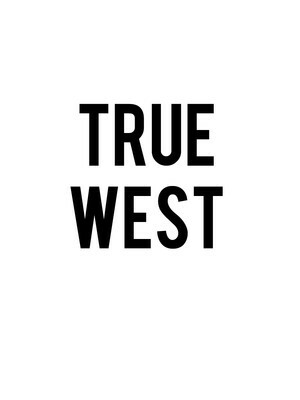 Centered on the tempestuous relationship between two brothers, True West is one of Sam Shepard's finest works. 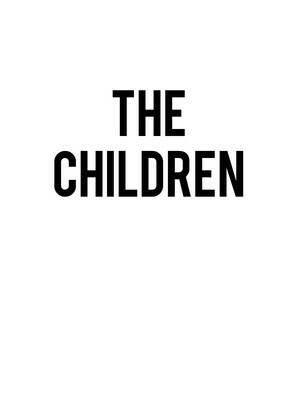 The story follows warring siblings Austin and Lee who find themselves alone together in their mother's empty house. 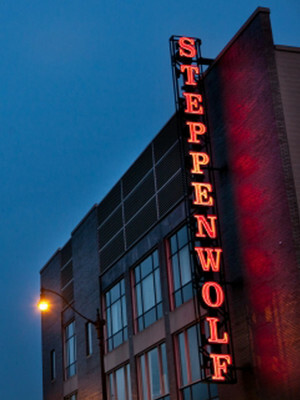 Steppenwolf Theatre Company is America's longest standing ensemble theater, with nearly 700 performances and events produced each year on its three stages-the 515-seat Downstairs Theatre, the 299-seat Upstairs Theatre and the 80-seat Garage Theatre. Since its formation, Steppenwolf has become a group of 44 actors, writers and directors. Nearly 40 original Steppenwolf productions have been successful both nationally and internationally, including Off-Broadway, Broadway, London, Dublin, Galway and Sydney. Steppenwolf is the only theater to receive the National Medal of Arts, as well as many other awards, such as an Illinois Arts Legend Award and 12 Tony Awards.